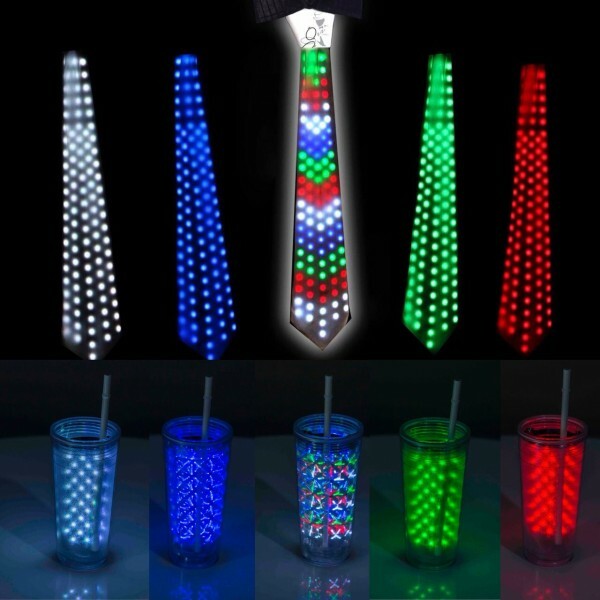 This new i-Lite CUP 360 is compatible with Multicolor TIE. 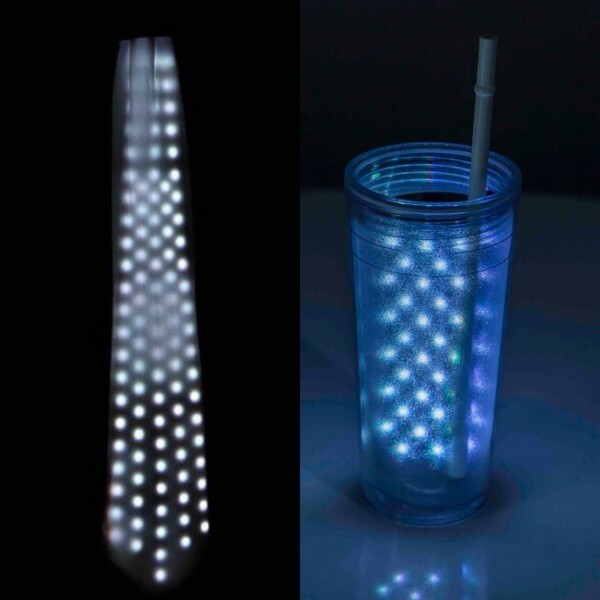 Choose your i-Lite CUP! "My friend Viktor Voitko created a perfect trick for Christmas parties. It is colorful and self-working... if you like "lazy" tricks, you'll enjoy it as much as I do." Kate Medvedeva.President of the Russian Association of Magicians, she was the head of the close-up jury panel of the World FISM Championships in 2012 & 2015. Multicolor Tie is included in this set. 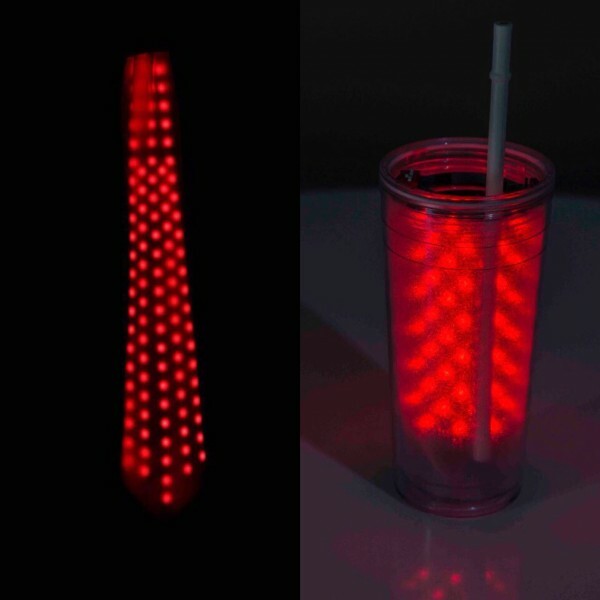 You catch an empty hand colored lights ( or only a white lights ) and throw them in a glass, fill the glass with lights and then use the tube you can interfere with the lights and drink! 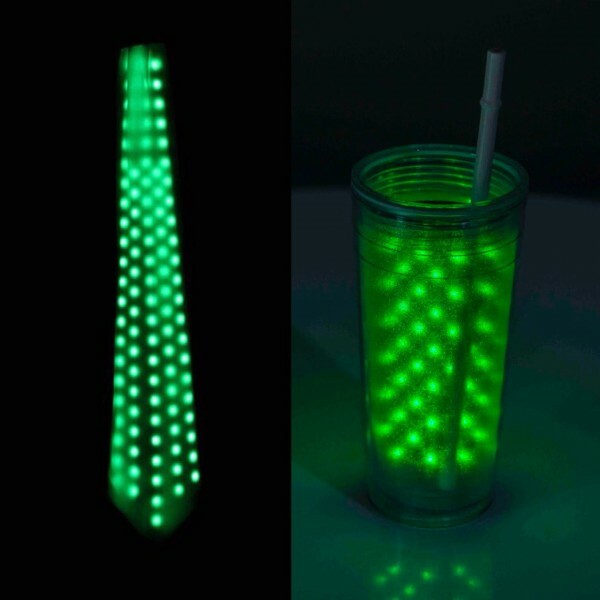 After the lights will glow in your mouth! 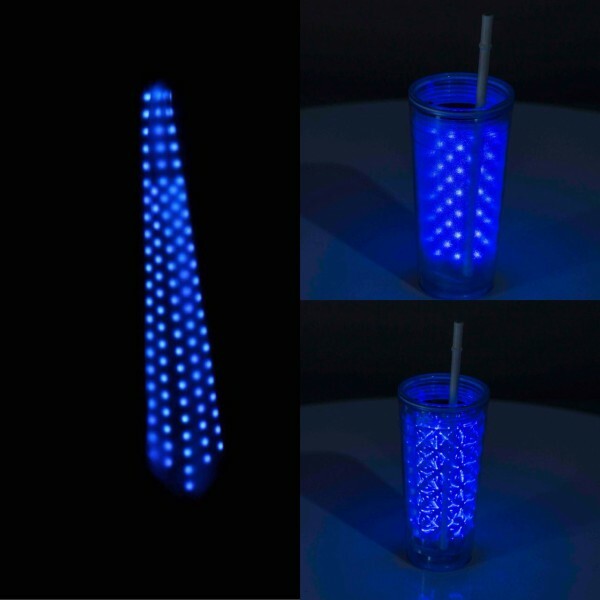 You can show how with colored lights (you catch different colors at a time) and one white light. This device has four different programs. Two programs (long and short) with colorful lights and two programs (long and short) with white lights. We recommend to use of original D'Lite for the white programms. 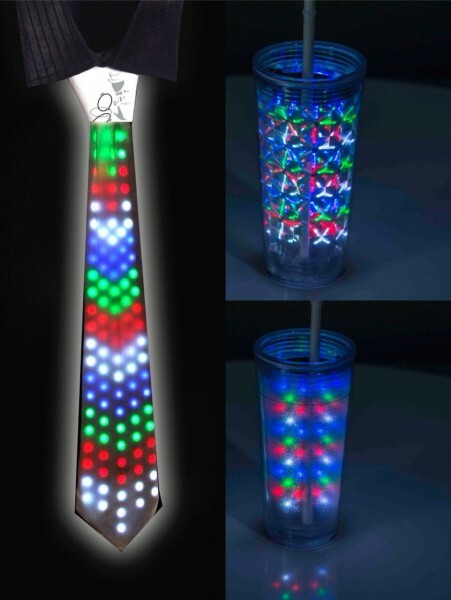 LED Garland from the mouth is not included.